11Ferguson, Samuel, George A. Cogan, and Joseph Tierney. Aideen's Grave. Dublin: Talbot, 1925. Two pages from this small volume are included on our web page. 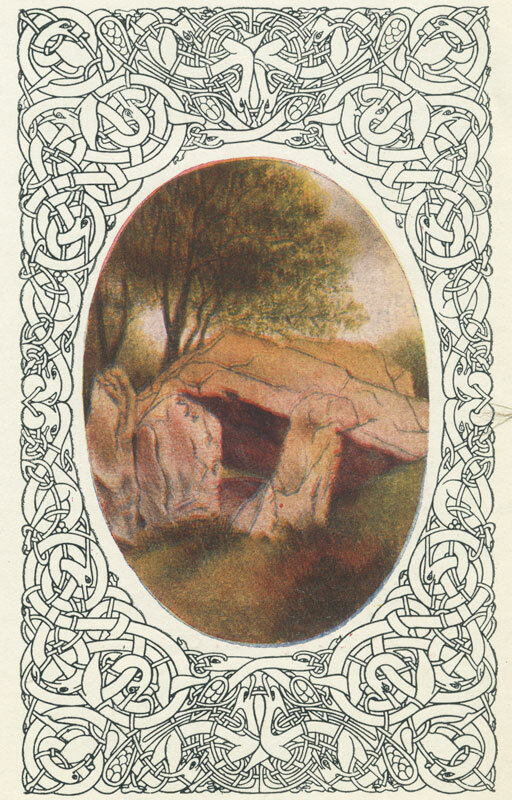 Another one, a painting of Aideen's Grave, may be seen here.